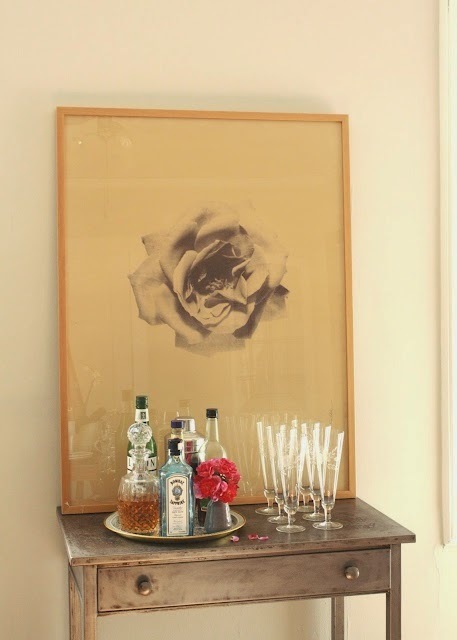 I love this little bar vignette and it’s such a great reminder that I don’t need an elaborate bar setup to have a little home bar. It’s been a bear of a week and I have to say I’m glad it’s over and I can put it behind me. Tomorrow I have a big event for work that I’ve been working on for awhile and I’m so excited to see it all come together! Tonight though it’s a glass of wine and a movie on the couch.